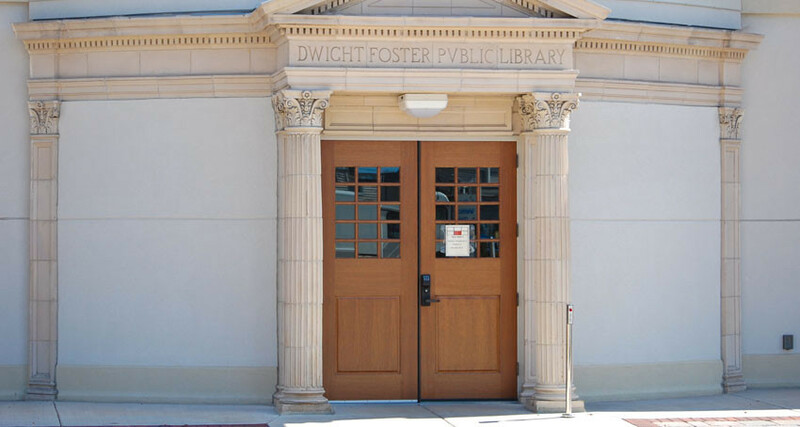 Dedicated and opened in October of 1916, the Dwight Foster Public Library was built for just $16,695.23. After 95 years at the same location, it was time for another expansion. Masonry Restoration Inc. was hired to carefully remove each piece of Terra-cotta, document its location and design, and rebuild the entire structure 100’ away at the new entrance to the library. Read more about the library restoration here.